Set in the heart of the Sussex Downs, Goodwood has been home to the Dukes of Richmond for over 300 years. The picturesque parkland of the Goodwood Estate provides a stunning backdrop to one of the finest stately homes in the country. After stopping in historic Chichester which has a great selection of eateries for lunch we arrive at Goodwood House for a 1 1/4 hour guided tour of the house. 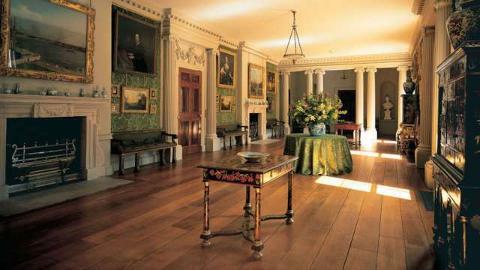 The Regency state apartments house some astonishing treasures including celebrated paintings by Stubbs and Canaletto. 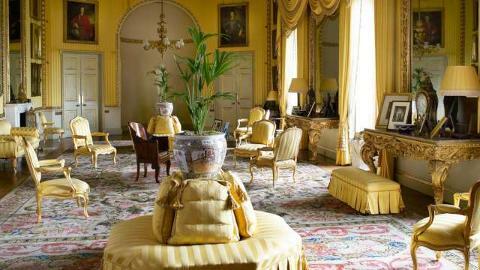 After the tour we have included a luxury afternoon cream tea served in the exquisite ballroom with a selection of Goodwood Scones, pastries and finger sandwiches. Free time after to explore the lovely gardens and grounds. Price includes entrance, tour and cream tea. Arriving at Goodwood – 1.50pm approx.